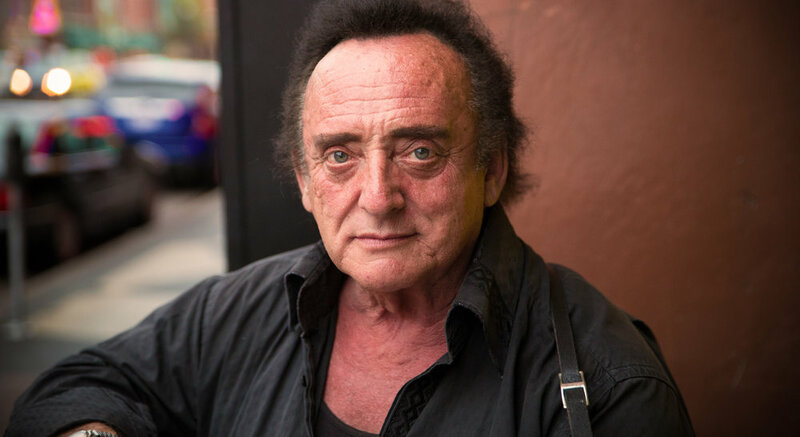 The outside looking in: Face of Nashville… He looks just like the late Johnny Cash and he use to sit on Broadway and play older Cash songs like The Ring of Fire. While some may not know it, the song “Ring of Fire” was written by June Carter Cash and Merle Kilgore and recorded by Johnny Cash. It was originally recorded by Junes sister Anita Carter for her “Folk Songs Old and New” album in 1963 and later that year mastered by Johnny Cash (March 25, 1963). It went on to become one of the biggest hits of Cash's career. The song was basically about June falling in love with Johnny, which was indeed happening at the time when she wrote it.